Hi there and congratulations on your upcoming wedding ceremony my name is Alex Rajak and I am a marriage officiant performing ceremonies all across Toronto and the GTA! 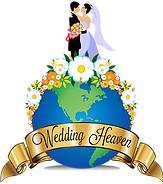 If you’re looking for a marriage officiant who is professional, fun and is willing to work with you to help you customize your ceremony, search no more! 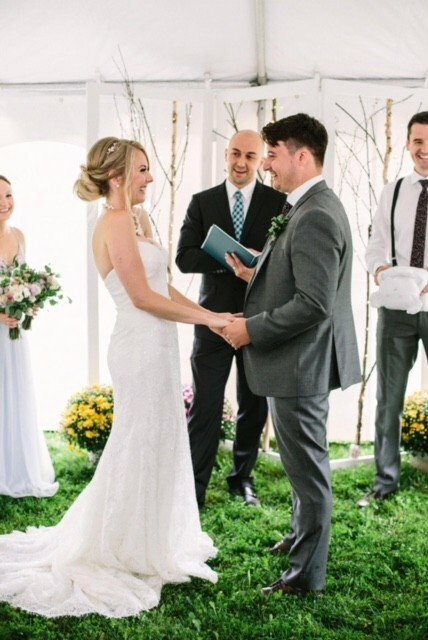 I have had the honour and privilege of officiating over 600 weddings across Ontario my approach is simple and professional, my mission is to make your ceremony the best part of your wedding day. 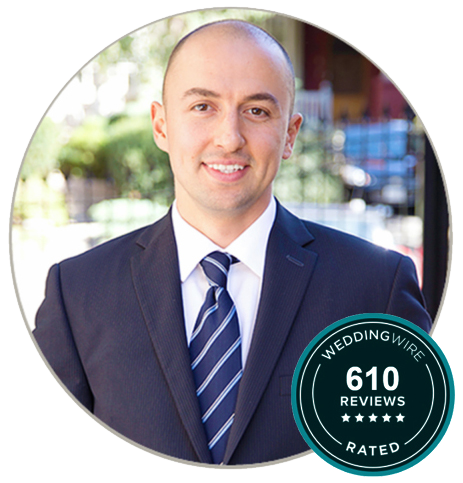 Thank you for visiting Wedding Heaven my name is Alex Rajak and I have had the honour and privilege to officiate hundreds of weddings in Toronto. My mission and approach is very simple, it is to make your ceremony fun and far from boring, I help you to customize and add elements into your wedding ceremony that will make it unique and reflect who you are as individuals and within your relationship. Getting married in Toronto is such a beautiful and intimate way to celebrate your ceremony. 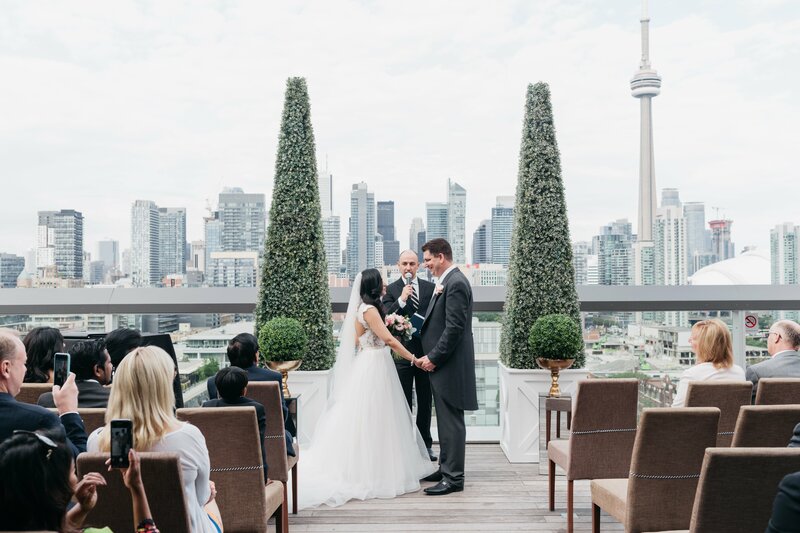 I have performed countless weddings in the beautiful city of Toronto if you’re having a rooftop wedding, Toronto is the perfect location to have your ceremony. Please contact me to see if I am available to officiate your ceremony if so let’s get together for a coffee and we can discuss ways to make your ceremony the way you’ve pictured and always envisioned it. The Tree planting wedding ceremony is something that can be done after the ring exchange it’s quite simple and unique. The couple will require a tree pot, two containers of soil and two containers of water. The officiant describes and explains what this ceremony symbolizes. The pouring of the water and the soil into the tree part signifies the hard work, love, the nourishment of the couples marriage and relationship. The tree then becomes a symbol of the love that the couple has forged on their wedding day. Just like any tree in nature, it requires adequate sunshine nutrient soil and sufficient water so too does marriage. It requires hard work dedication and patience love and kindness and just as this tree in time will grow and produce fruit the same will happen in marriage. I would easily say of 50% of couples write their own wedding vows. If you are shy in front of people and you’re not the type really express his/her emotions then you can simply use the traditional repeat vows provided in the ceremony sample resources. 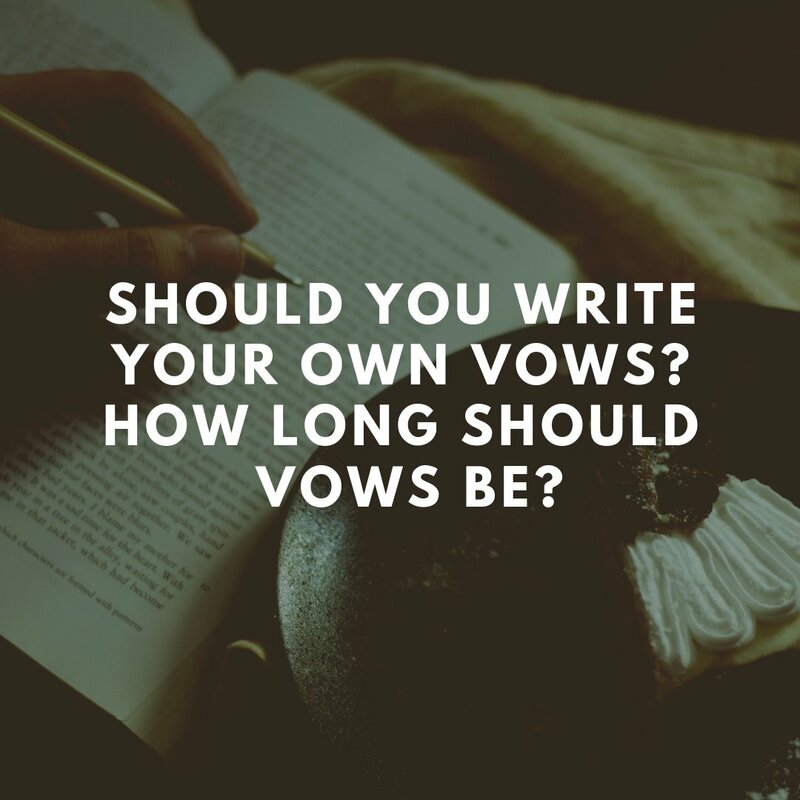 If you do decide to write your own vows please watch the video, it provides a complete guideline as to how to structure your vows and what length they should be.